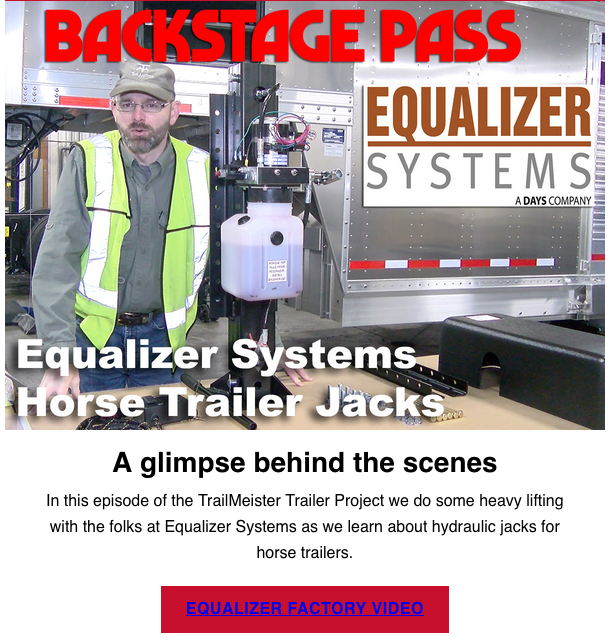 In this episode of the TrailMeister Trailer Project we do some heavy lifting with the folks at Equalizer Systems as we learn about hydraulic trailer jacks for horse trailers. 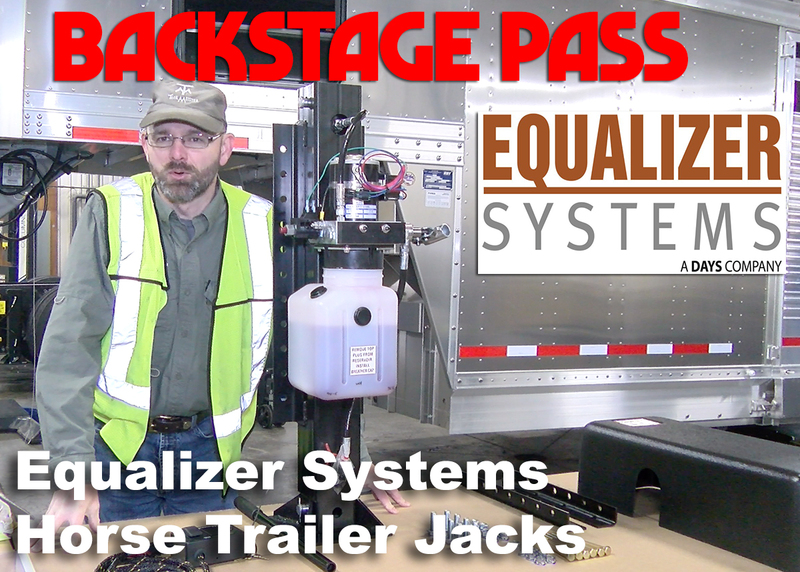 I won’t leave the barn without them. 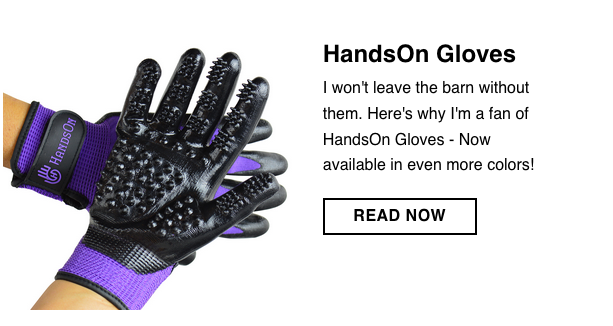 Here’s why I’m a fan of HandsOn Gloves – Now available in even more colors! 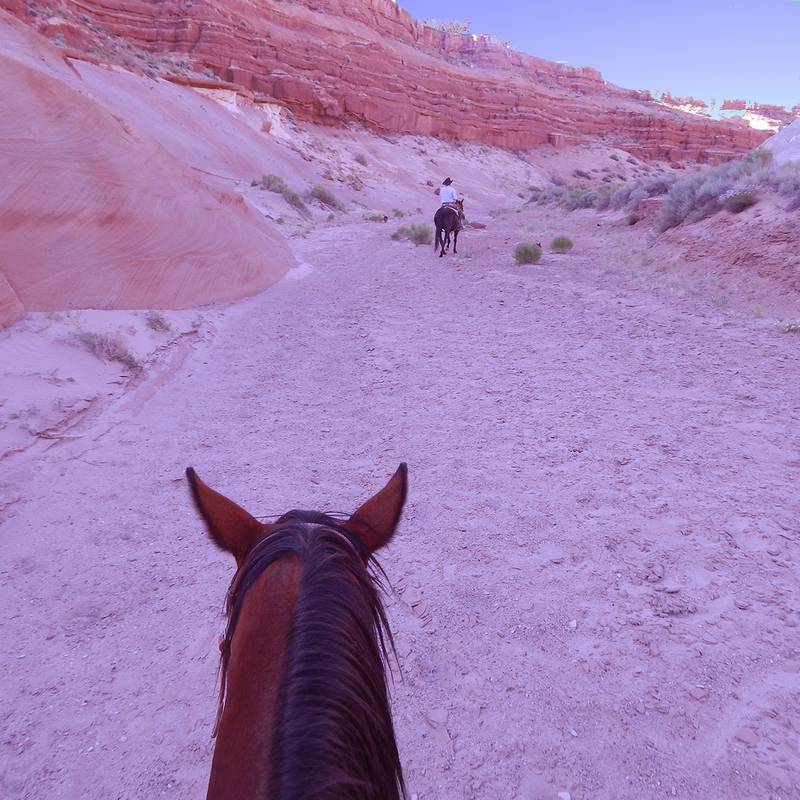 Warm up with great riding at the Paria River Ranch in southern Utah. 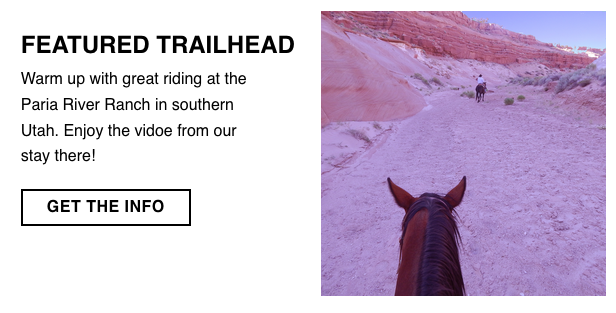 Enjoy the vidoe from our stay there! 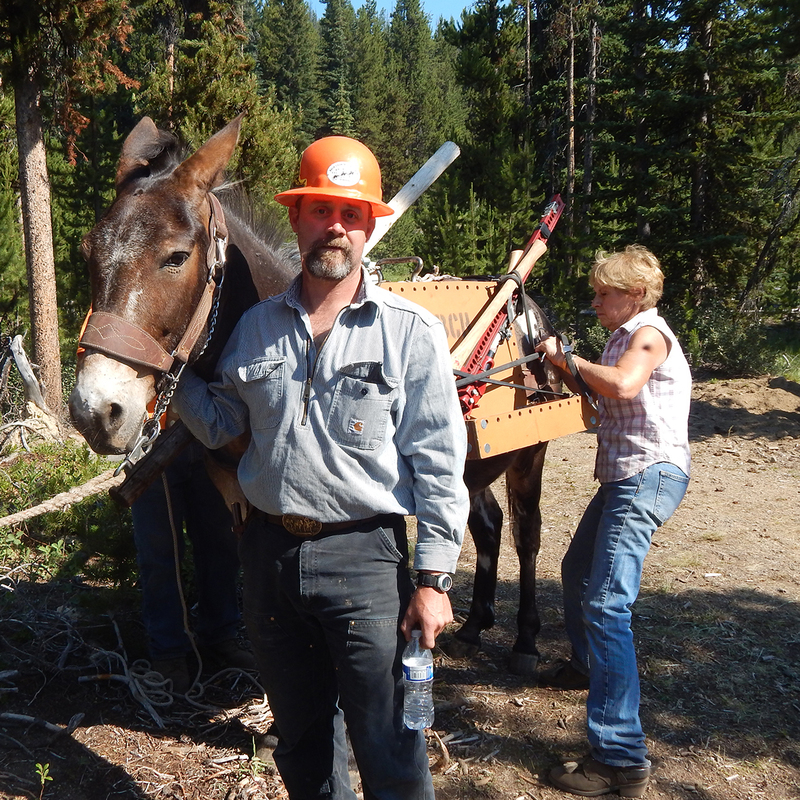 Why I’m a member of Back Country Horsemen of America. 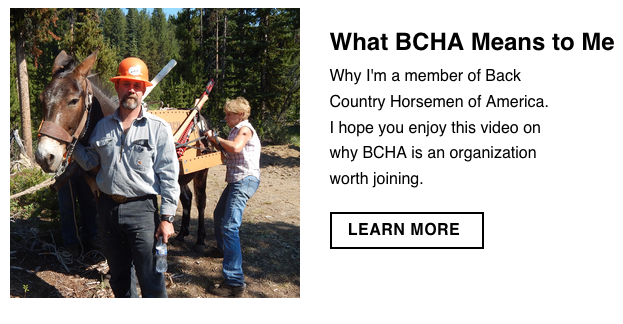 I hope you enjoy this video on why BCHA is an organization worth joining.